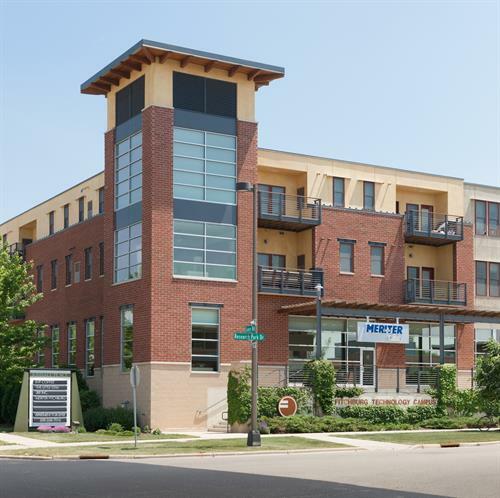 UnityPoint Health – Meriter provides comprehensive, coordinated care to patients in the Greater Madison area through our clinics, hospital and home care services. 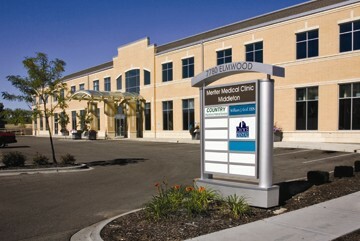 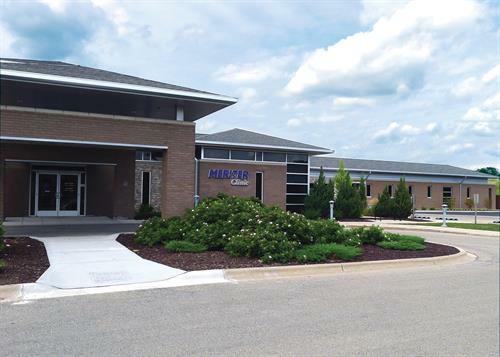 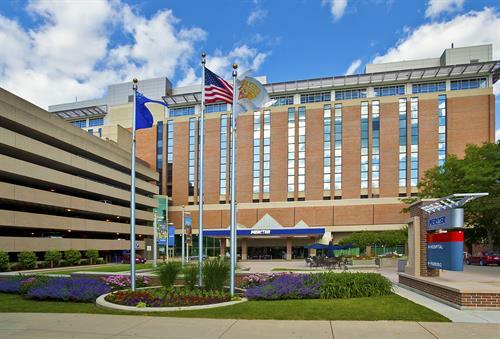 Meriter offers primary and specialty care, including heart and vascular, orthopedics, women’s health, and is home to the busiest birthing center in Wisconsin. 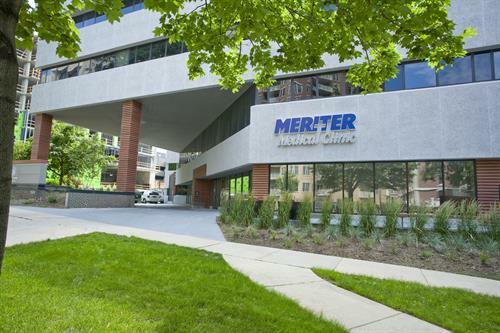 In 2016, Meriter earned an overall 5-Star quality rating from the Centers from Medicare and Medicaid (CMS), was named a 100 Top Hospital ® by Truven Health Analytics™ and won an Outstanding Patient Experience Award™ from Healthgrades.